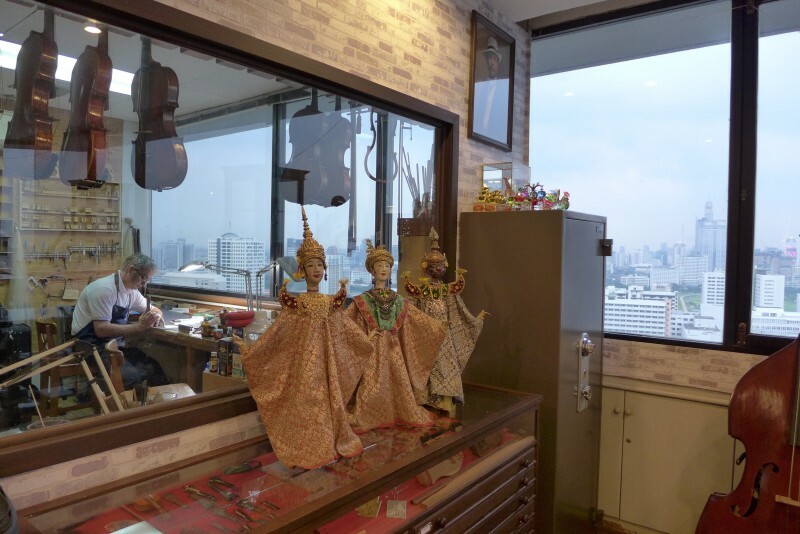 Frank Brother Violins Bangkok @ Charn-Issara Tower 26th floor. 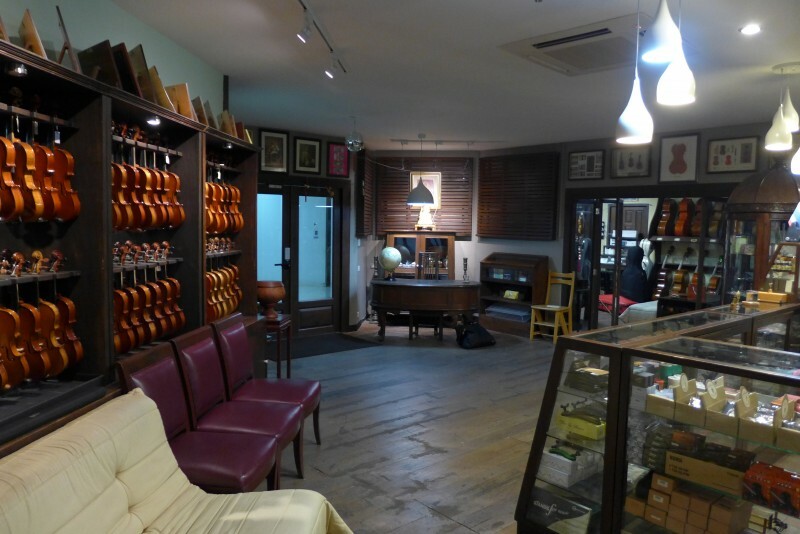 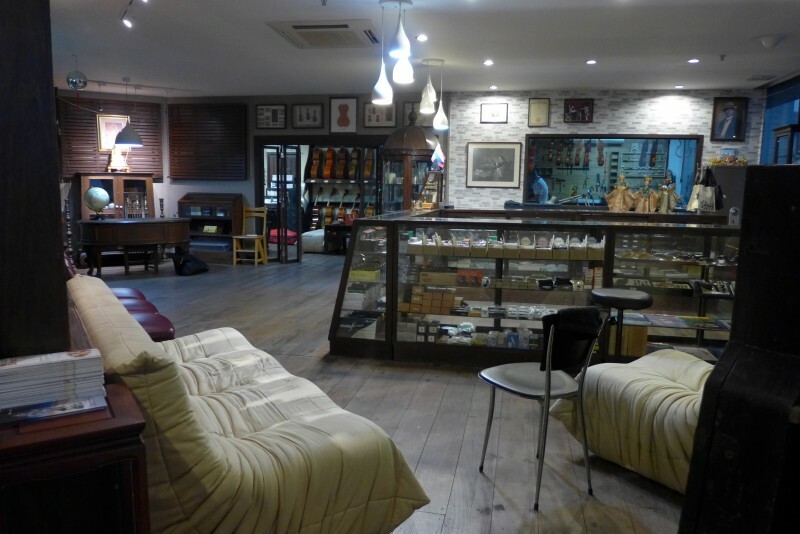 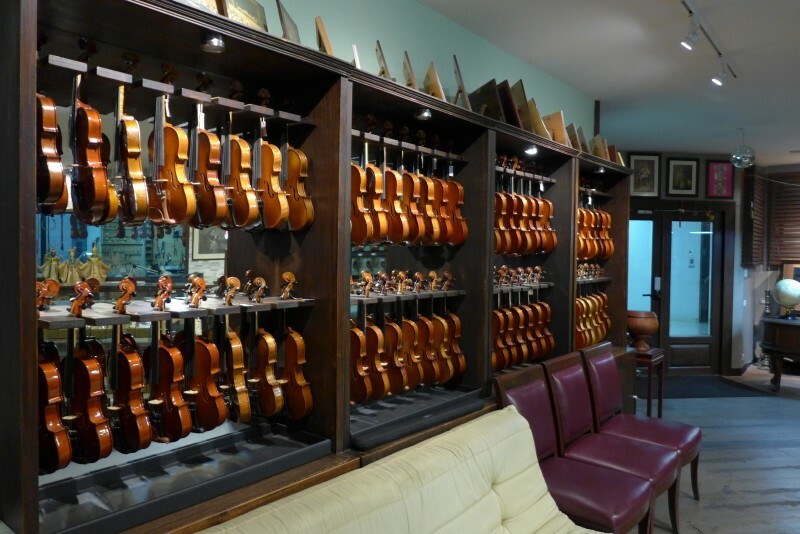 We are specialised in contemporary Fine Stringed Instrument Violin Viola Cello and Bows. 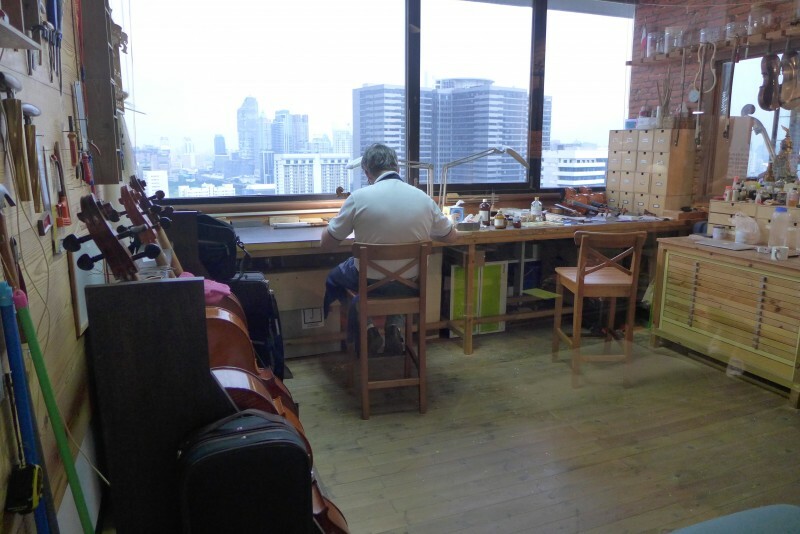 Direct from the workshops of world's reputed Master Instrument maker and Master Bow maker. 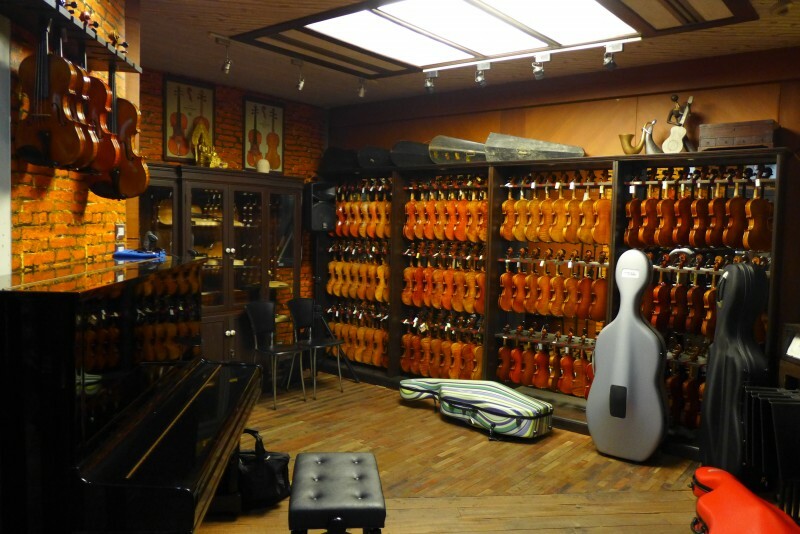 As well as Fine small instrument and Bows for every serious young musician. 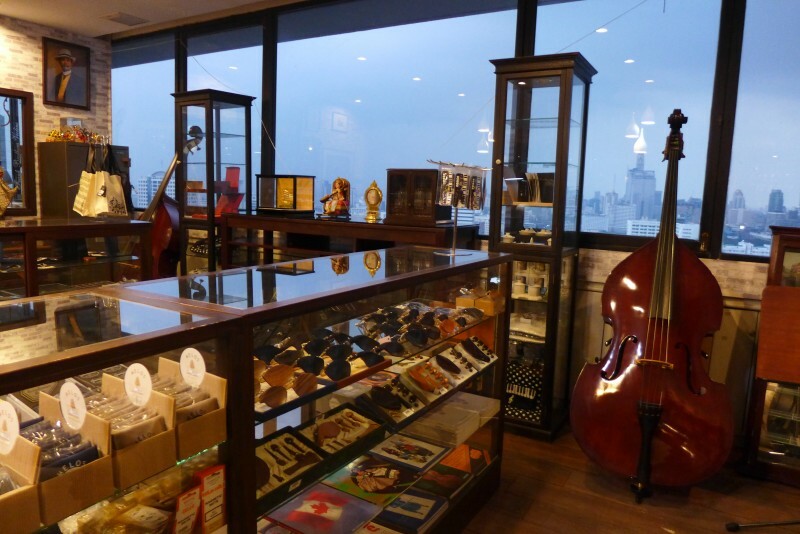 Copyright (c) 2016 FRANK BROTHERS MUSICAL SUPPLY CO., LTD.